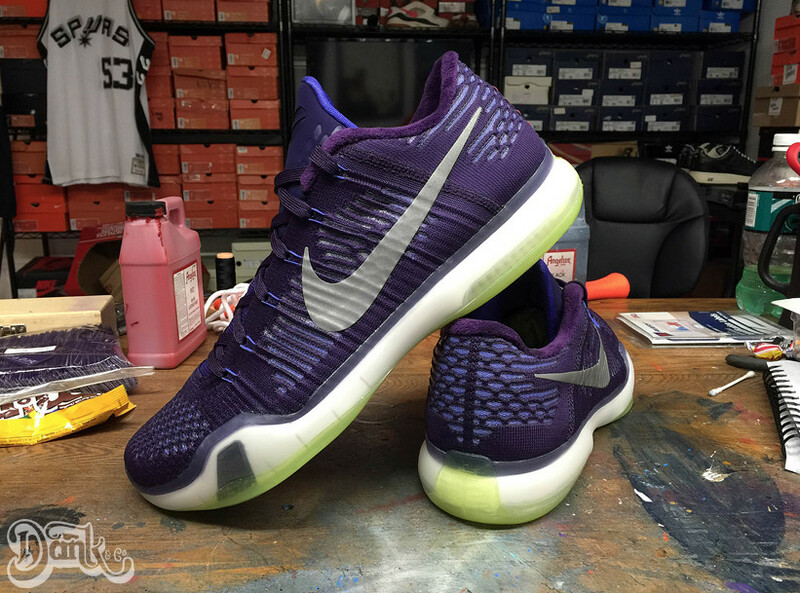 This week saw the surprise release of the Nike Kobe 10 Elite Low HTM, a pair that is only available out in Milan for now. Trying out another style for the shoes is Dank Customs, who went ahead and transformed the standard Nike Kobe 10 Elite Flyknit into a low by simply chopping it down to size. 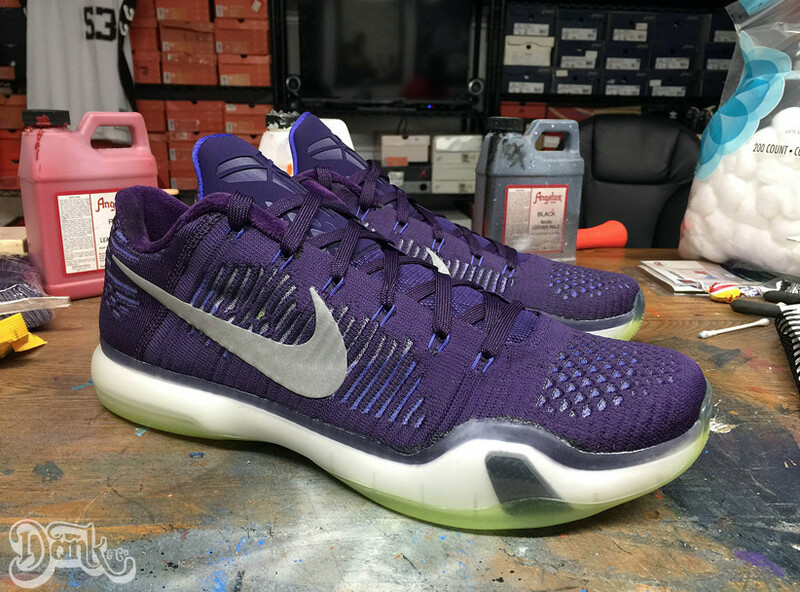 The result is actually pretty close to the real deal HTM Kobe X Elite Low save for the seam towards the heel, which has a different orientation on the two pairs. 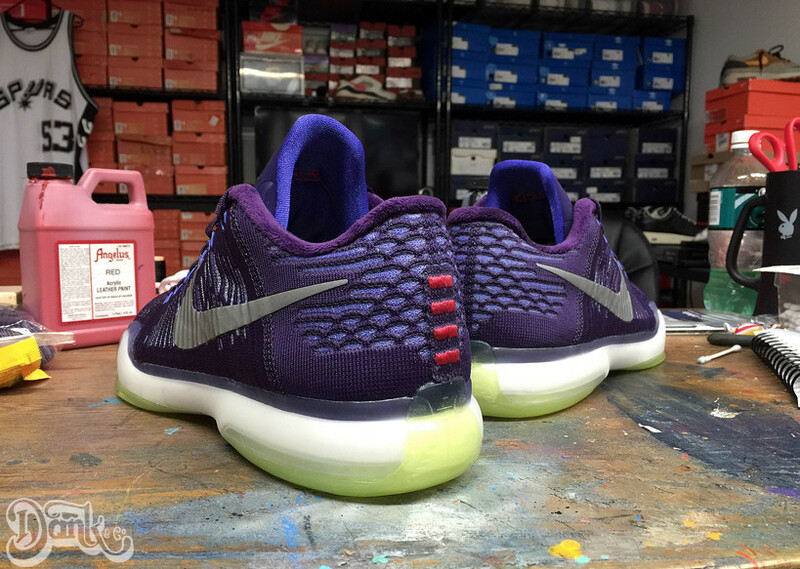 Enjoy Dank's take on the Kobe 10 Elite Low Flyknit for now and stay patient for word on a U.S. sneaker release date for the actual pairs.